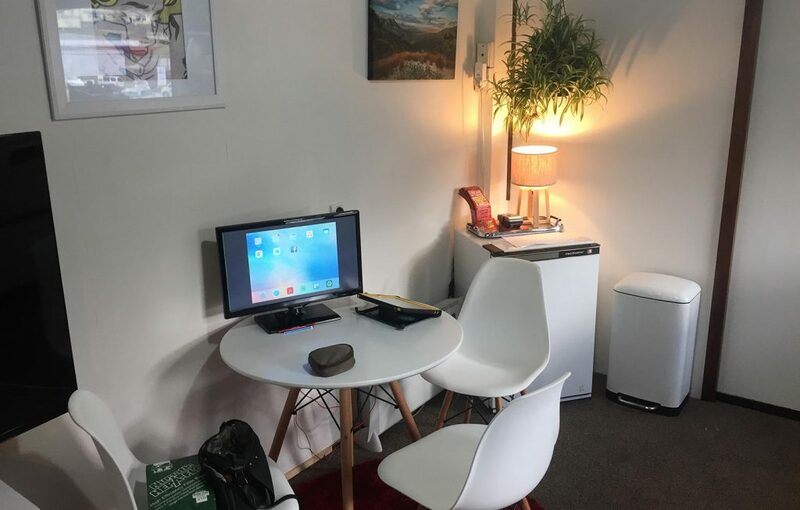 Come in and see us at the Rent A Room office in Queenstown. Have a coffee and use the internet. Please call first though, as we’re often out and about. Where to stay when you arrive? Order cool art from Ties-Jan de Blij online Check it out!